We’re a true human-grade pet food company. Every ingredient in our food has passed the same standards necessary for human consumption and all our food is lightly cooked in a human-grade facility. Low temp cooking meets the USDA pathogen kill-step, while maintaining high levels of moisture and nutritional integrity. We take safety very seriously. Every single batch we cook gets lab safety tested for pathogens to help ensure it’s safe for your pet to eat. We have a hold release program where we don’t ever ship our food unless it passes the lab safety test. If you keep scrolling down, you’ll find the test results of every batch. 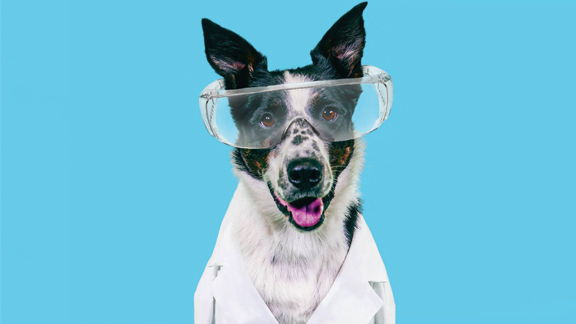 We work with veterinarian, Dr. Karen Becker to formulate whole food recipes that are specific to each pets’ stage-of-life using limited ingredients. All of our recipes contain a single source of animal protein and there are no preservatives or fillers like grain, potato, rice, oats, barley, parsnips, corn, wheat, or soy. 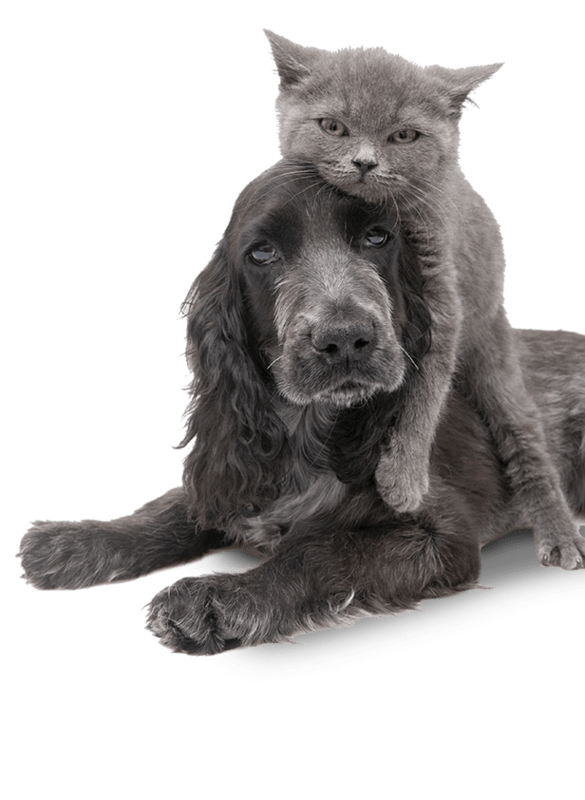 We’re a true human-grade pet food company. Every ingredient in our food has passed the same standards necessary for human consumption and all our food is lightly cooked in a human-grade facility. We take safety very seriously. Every single batch we cook gets lab safety tested for pathogens to help ensure it’s safe for your pet to eat. We have a hold release program where we don’t ever ship our food unless it passes the lab safety test. 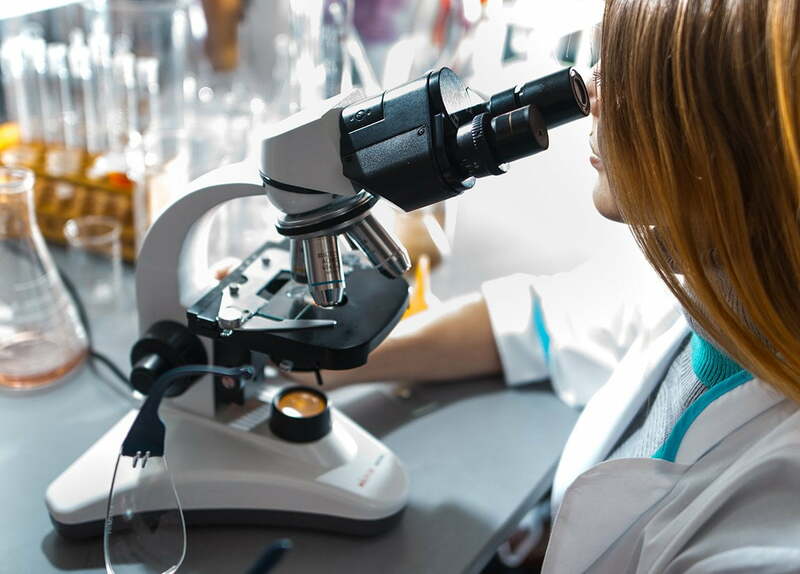 We work with Dr. Karen Becker, a world renowned veterinarian, to formulate limited ingredient recipes that are specific to each pets’ stage-of-life. 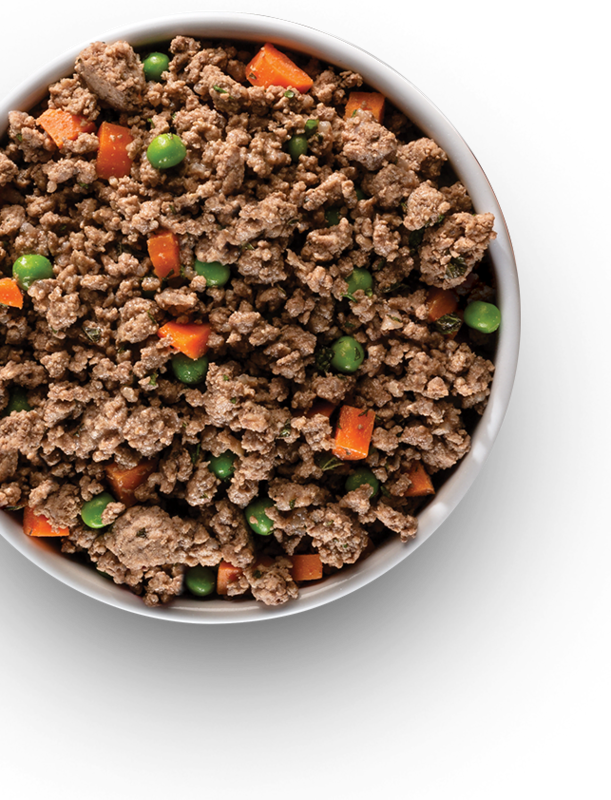 All of our recipes contain a single source of animal protein and there are no preservatives or fillers like grain, potato, rice, corn, wheat, or soy. Dr. Karen Becker, DVM, is a world renowned advocate for pet nutrition and safety. 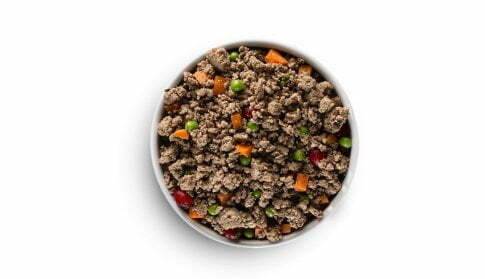 Serve as a complete meal or mix with existing diets. 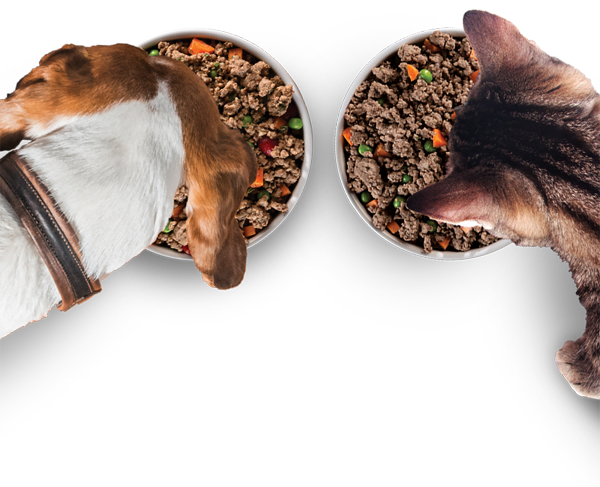 You should know where the ingredients in your pet’s food comes from. Use our map to trace every ingredient back to its source. Every batch of food we cook is laboratory tested to help ensure it’s safe for your pet to eat. We don’t send any of our meals until we’ve received the results from the lab safety test. 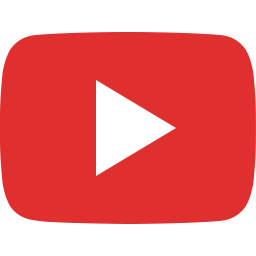 Click below to see the results of every batch we’ve ever sold. 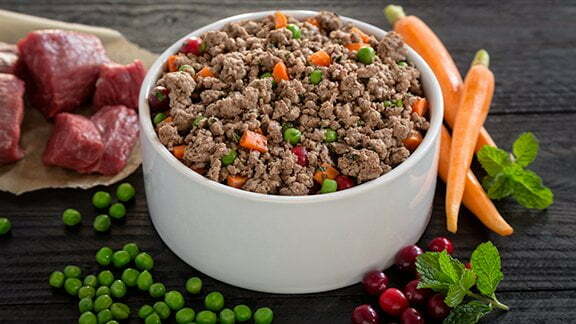 Check out our video below to understand the journey behind your pet’s meals. 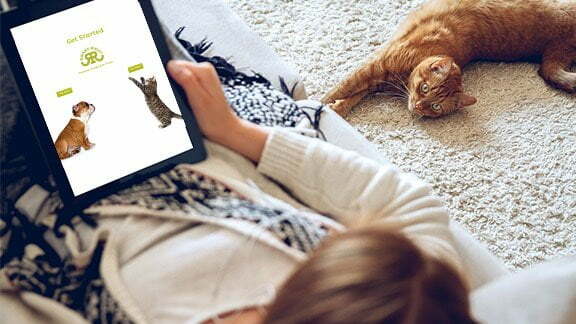 Your pet is unique and that’s why our meal plans are customized to their specific stage-of-life along with their weight and activity level so your pet is eating the right amount every day. Our meals are gently cooked in human-grade facilities. 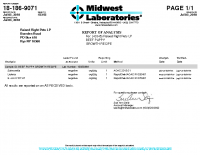 Every single batch of our food is laboratory tested for pathogens to help ensure it’s safe for your pet to eat. We ship to your door with environmentally friendly materials. 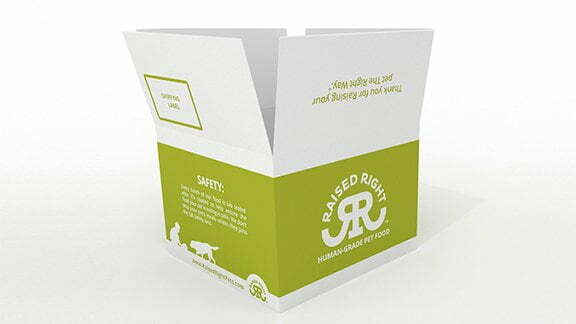 The liners used to keep your pet’s food cold are biodegradable and our boxes are recyclable. 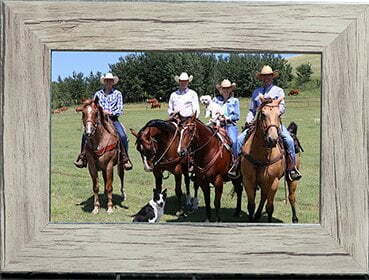 Our family’s roots in farming and ranching date back for centuries. While raising food for humans, we decided it’s time to provide the same quality of food for pets. We have now taken our experiences & values from our pasture to your pet’s bowl. 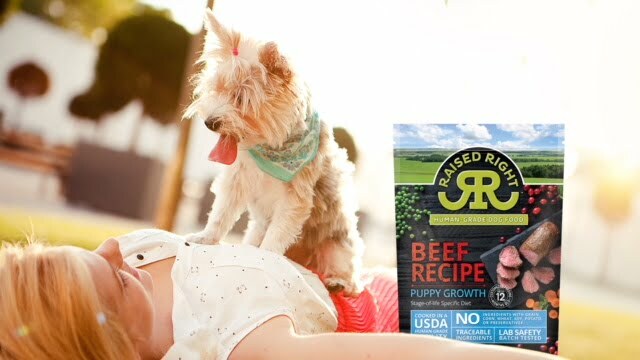 With Raised Right, you can enjoy peace of mind with every bite.